Do you need a new coil for your Joyetech Cubis tank, Cuboid Mini mod or eGo All-in-One vape pen? You’ve found it right here. 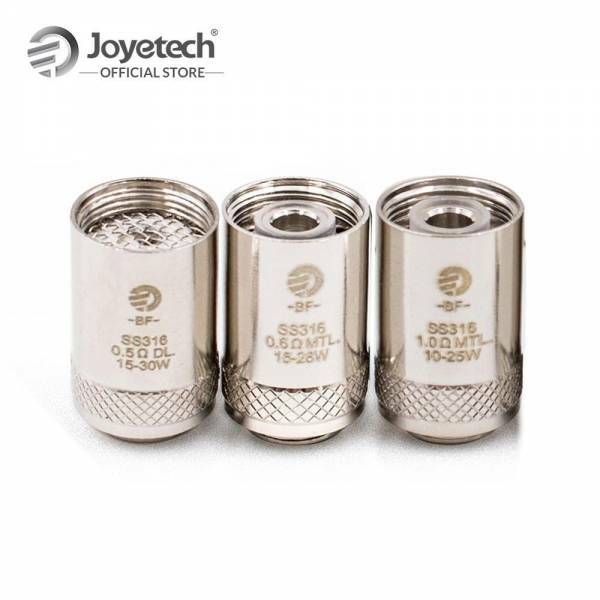 Joyetech Cubis coils are amazing top-mounted coils designed for the unique cup-shaped Cubis tank and Joyetech’s all-in-one vaping devices. When you use a Joyetech Cubis coil, you’ll enjoy a superb leak-free vaping experience and the ability to inhale the way you prefer. Whether you’re a recent convert from smoking who prefers to inhale from the mouth to the lungs — or a cloud chaser who loves big direct-to-lung pulls — Joyetech Cubis coils will never fail to satisfy. 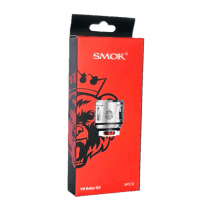 As always, we guarantee that all coils at Vapors Planet are authentic — and we ship all orders for free. 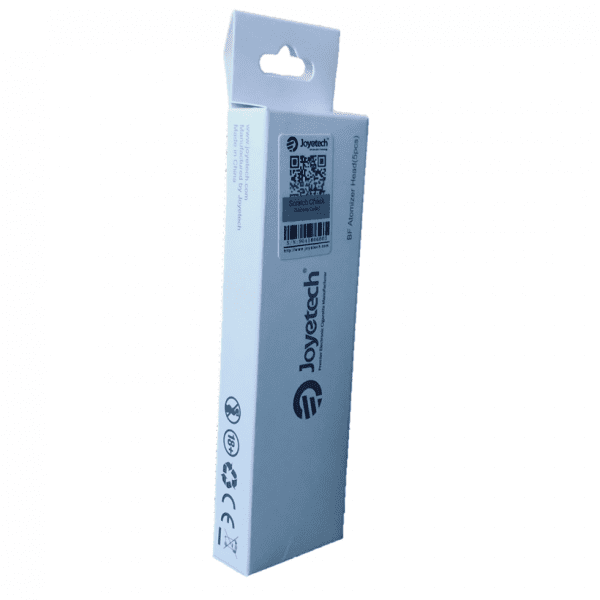 What’s Special About the Joyetech Cubis? Unlike most vaping tanks, the Joyetech Cubis has no bottom opening — the bottom hardware and glass enclosure are permanently attached. You’ll never have to worry about e-liquid leaking out through the bottom of the tank because it’s impossible. Thanks to the unique cup-shaped design of the Joyetech Cubis, you can replace the atomizer coil without emptying the tank or removing it from your mod. The coil attaches to the tank’s top hardware. Unscrew the top of the tank to refill or change the coil. You can even replace the tank’s top hardware with a solid cap to use the Joyetech Cubis as a leak-free container for e-liquid storage. The Joyetech Cubis uses a top airflow design in which air enters through the tank’s top hardware. Top airflow reduces spitback and ensures that the tank operates quietly. The airflow is perfect if you prefer mouth-to-lung vaping or enjoy a slightly restricted direct-to-lung inhale. 0.50-ohm DL Coil: Suggested operating range of 15-30 watts. For direct-to-lung inhaling. 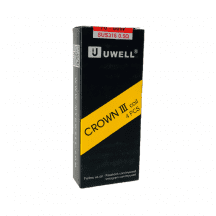 0.60-ohm MTL Coil: Suggester operating range of 15-28 watts. For mouth-to-lung inhaling.